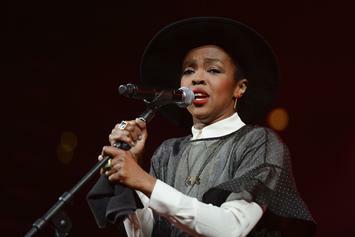 Lauryn Hill forced to postpone another show. 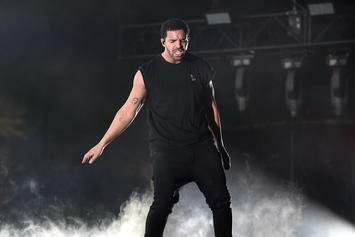 A cease & desist letter has been issued to the person responsible for leaking Drake's new song "Showin Off." 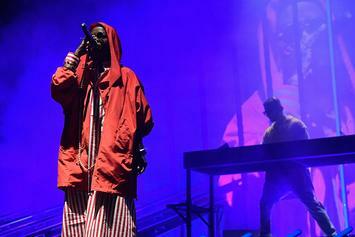 Ms. Lauryn Hill is set to headline the Pitchfork Music Festival in July with a performance of her classic debut. 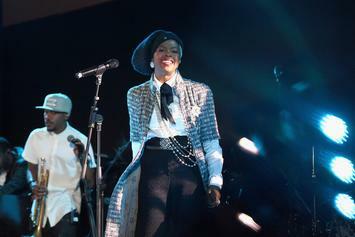 New financial troubles for Lauryn Hill. 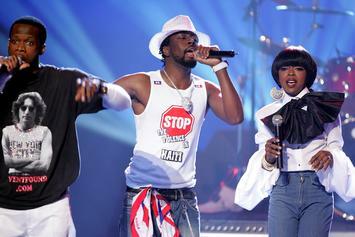 Unfortunately, no Fugees reunion to report.